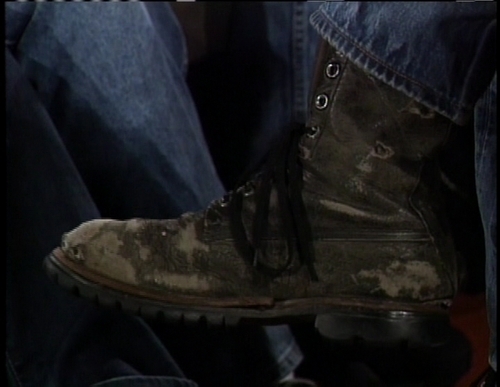 Johnny's infamous favourite boots!. SO Infamous!! xo. HD Wallpaper and background images in the Johnny Depp club tagged: johnny depp actor johnny depp pictures icon movies boots infamous.